"Art enables us to find ourselves and to lose ourselves at the same time"
Bring your friends and join us as we unveil new art on the walls of the fifty five fifty! 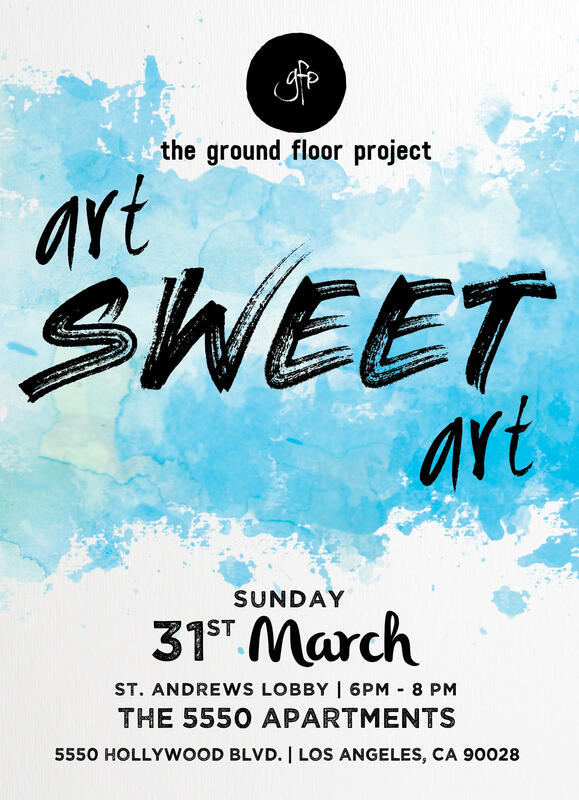 Come experience original and new works from 11 artists and get a custom watercolor portrait of you and your friends! Grab a cocktail and some dessert as you lose yourself in an evening of live music, mingling with the artists, & making new friends! Daivo is a music producer and singer-songwriter based in the city of Los Angeles, California, his music incorporates vibrant and energetic music from Latin America mixed with contemporary pop. Daivo's first EP was released at the beginning of the year and it is already gaining attention in more than 10 countries!